Every photographer has their favorite images. Here are a few of mine that I have captured during my 40 + years as a photographer. 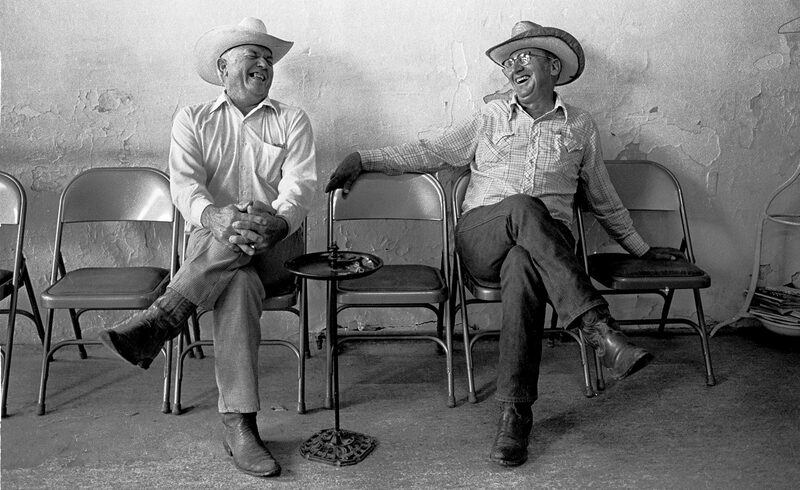 Two ranchers share a laugh inside of Howard Moore's barbershop located in Miles, Texas. The shop is a place where men in the community gather to visit with one another as well as get a haircut.